OctaFX announced to all new Traders Weekly Demo Contest. Every week we choose the best of the best among our skilled clients and award the top 4 traders with a $1000 prize. 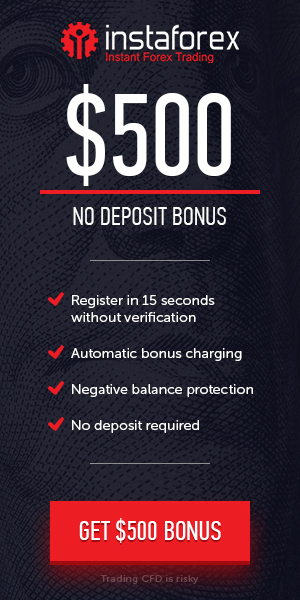 Put your forex trading skills to test and win $500 every week. Forex Demo Contest is only available for clients of OctaFX Ltd). Don’t let this opportunity pass you by.